It's finally looking like fall has come to visit in my neck of the woods... Temps dropped from in the 90s to the 60s in a matter of 2 days. A little drastic if you ask me, but I love this time of year so I guess I shouldn't complain! 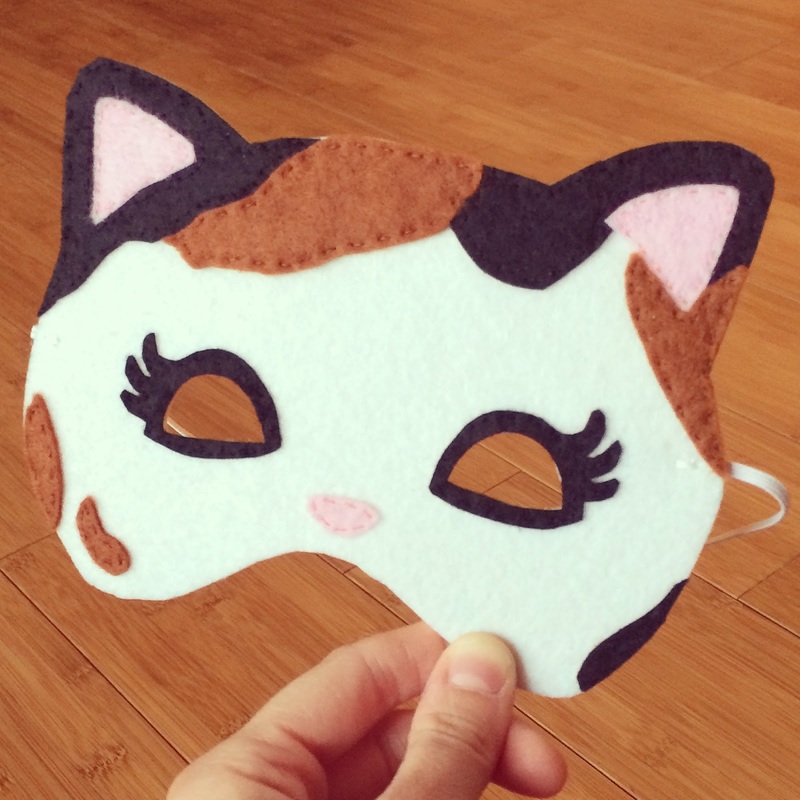 I have pumpkin spice candles filling my home with a yummy, cozy aroma and I've started working on Halloween costumes for my two little girls. It's totally crazy to me that it's already time for Halloween costume preparations, but with going the handmade route, it is a lot of work and I don't want to be burning the midnight oil on October 30th to finish them up. Thus, I am being proactive and feeling on top of things (for once in my life!;). I said I would never do handmade costumes. EVER. 1- On a whole, I think they cost A LOT more than buying a costume at the store. But never say never I guess... I waffled this year and the handmade costumes are in full swing at our house! 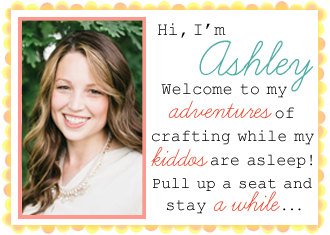 My oldest daughter was kinda wishy washy on what she wanted to be, but leaning toward Elsa- which we already have a costume for, but since I was doing handmade for one I figured I better go all the way crazy and do handmade for the other- right? So after brain storming together, we came up with Little Red Riding Hood. 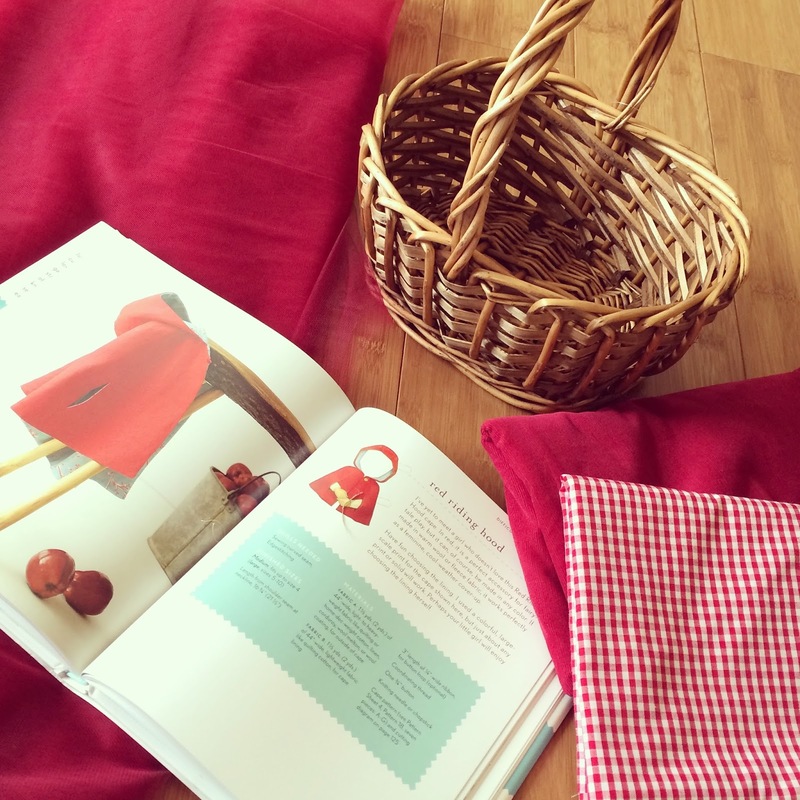 Luckily, I have the darling book Little Things to Sew, which has a pattern for the cutest Little Red Cape. So with my favorite show starting again tonight (NASHVILLE- can I get a Hallelujah?! I dying to see what Rayna is going to say about Deacon's proposal!!) 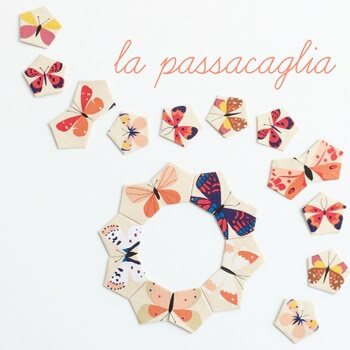 and lots of pattern pieces to cut out, you know where you can find me for the next little bit! So I am a little late to the party with sharing this now, but with our big move, I forgot to share it with you all earlier. 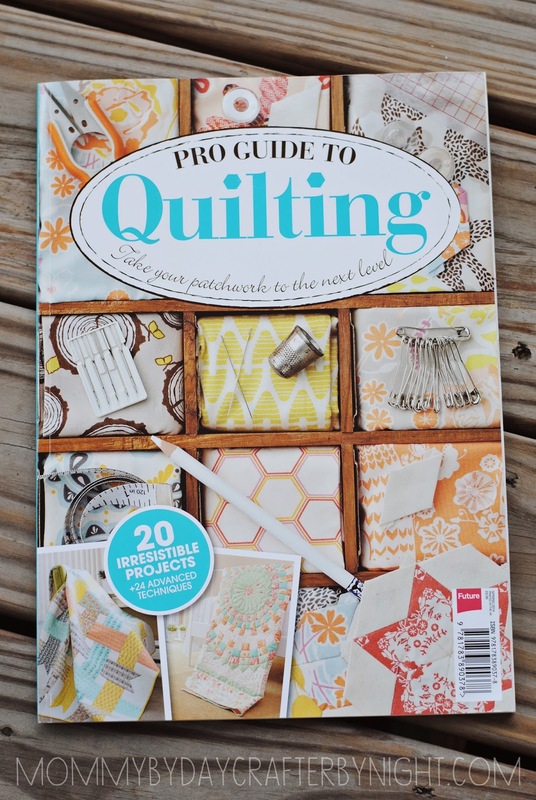 This summer, I had the opportunity to be published in a bookazine called Pro Guide to Quilting. 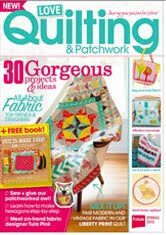 (It's kinda a cross between a book and a magazine- so it is aptly named a Bookazine ;) It's full of lots of quilty projects, tips, and ideas. 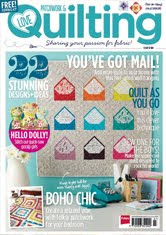 Perfect for anyone who loves, or is interested in beginning quilting. 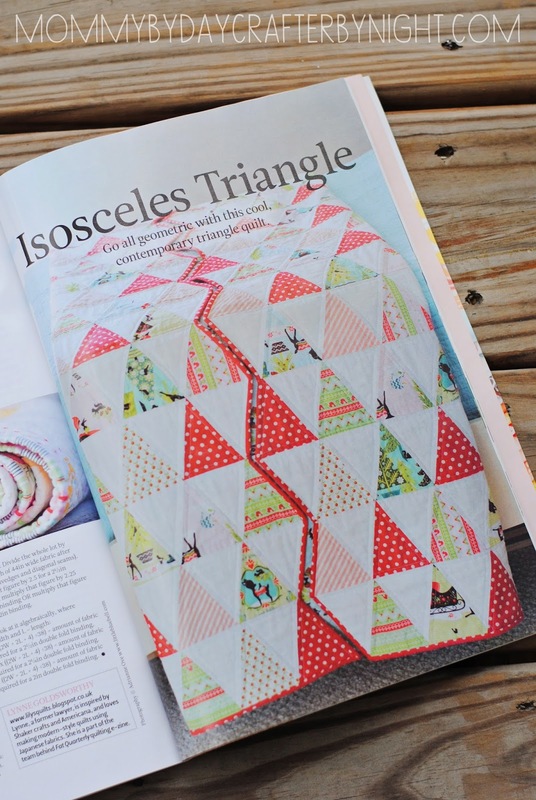 They featured the pattern to my Isosceles Triangle Quilt. 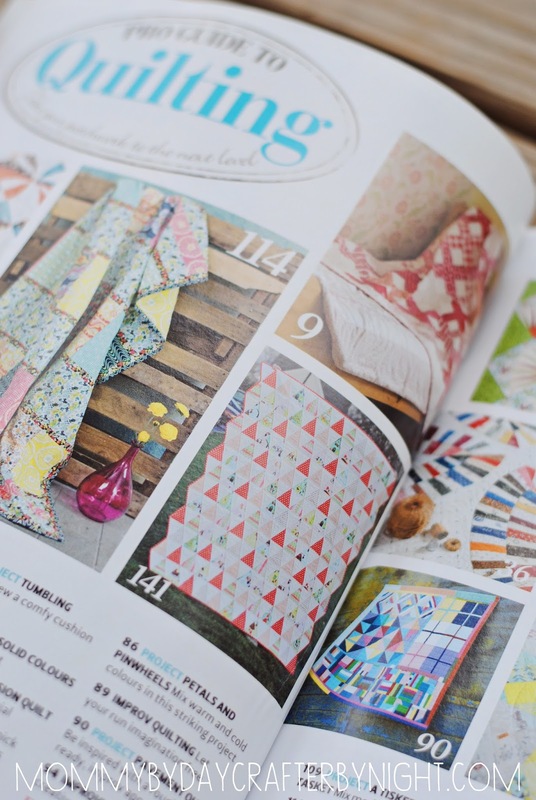 (remember the quilt along that I did a couple year ago??) 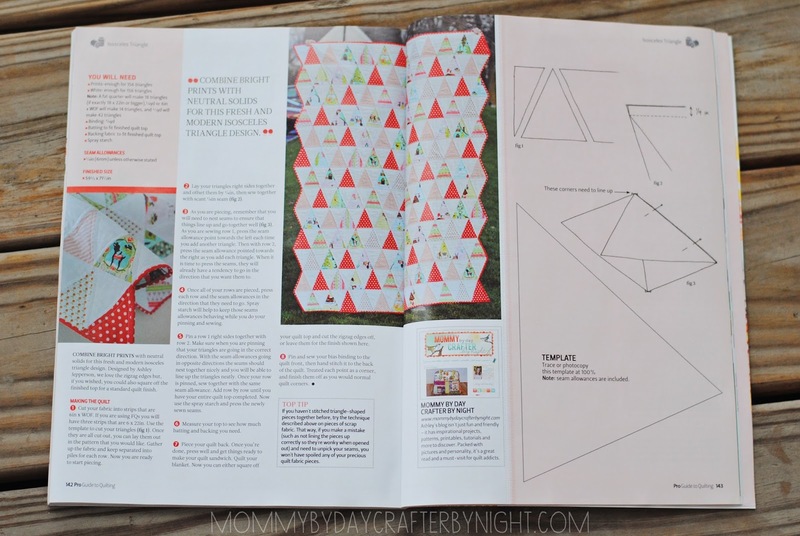 It was cool to see the diagram and pattern template that they designed since they weren't able to show each of my step by step pictures featured in the tutorial on my blog! It looks so official! Love it! The book is a publication based out of the UK and is available for purchase here. 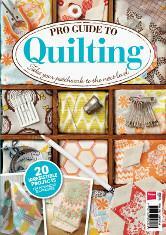 Or you may still find a copy at Joann- I saw it there over the summer but haven't checked recently. Hope you are all having a great start to your week! 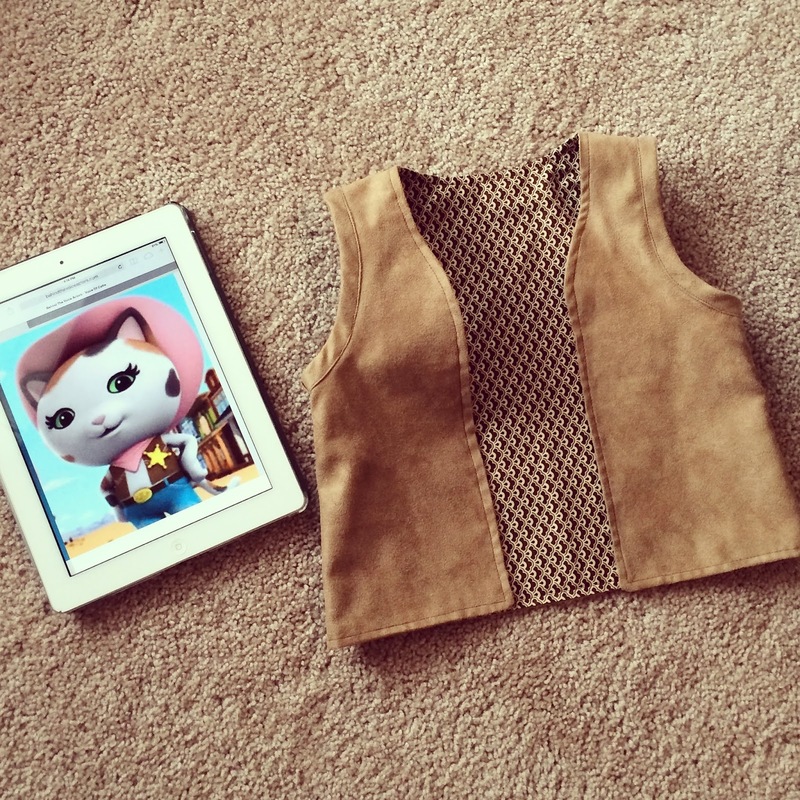 Be sure to pop by my instagram to see what sewing projects I've been up to lately! 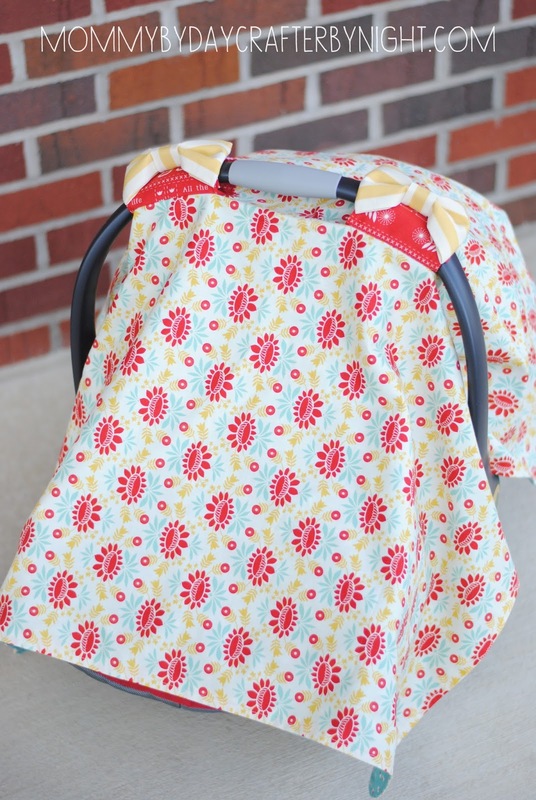 This carseat cover was made for a little girl, but I wanted to use different colors than the standard "baby pinks". 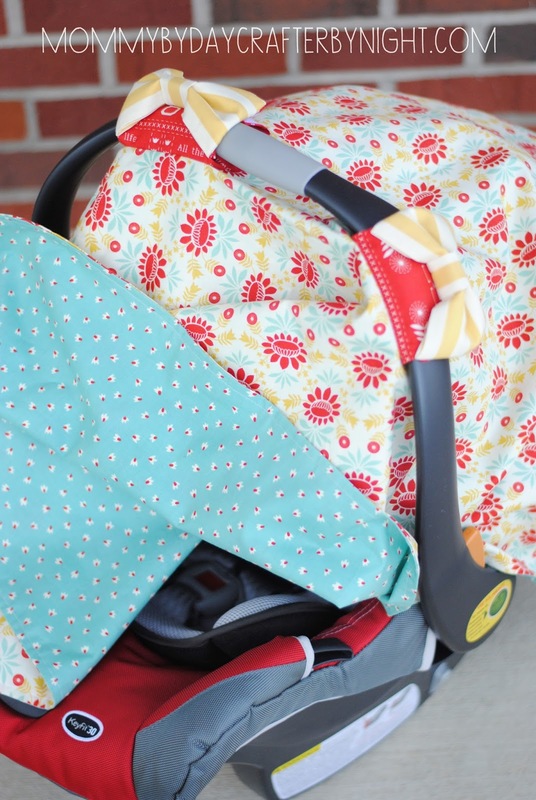 Since my friends carseat is red, I knew the perfect fabric line to use: Moda Baby Jane. 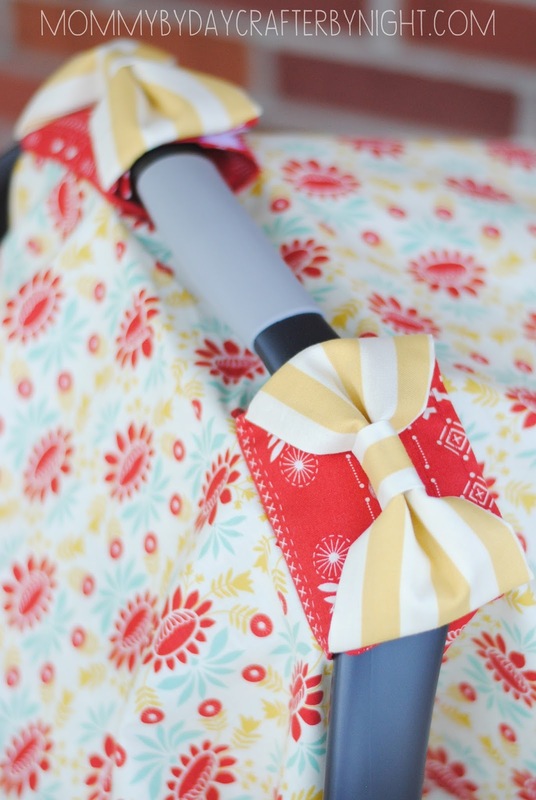 I love the yellow, red, and aqua in this print. If you were making this cover for a little boy, you could totally just leave the bows off, or replace the bows with some chunky buttons. 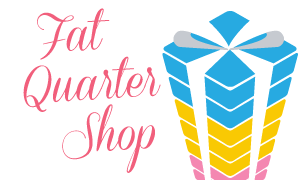 Thanks to everyone who entered the Fat Quarter Shop Giveaway this last week! 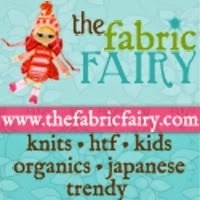 It was fun reading the comments and seeing which fabrics y'all were interested in! I'm want some yardage of Zen Chic's Figures line! 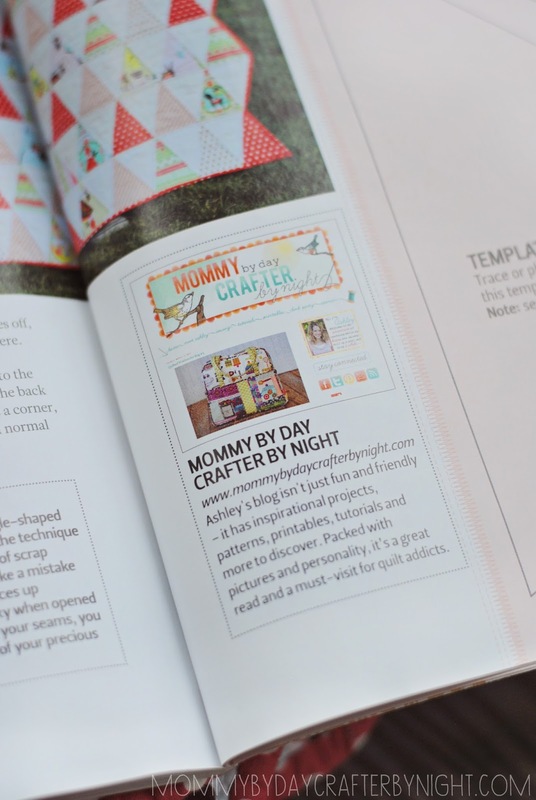 I love the texty prints so want to grab some!" 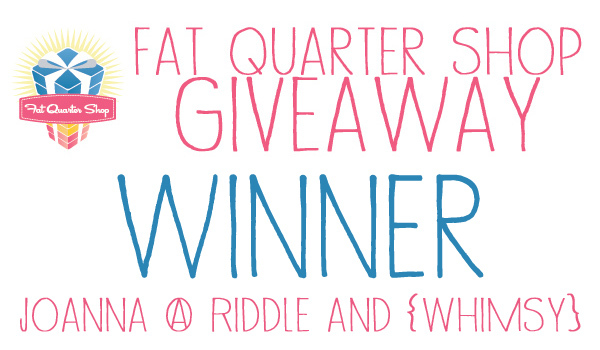 I am going to be sending out an email soon so be watching for that Joanna!